Did you know that almost one third of heat is lost through windows and doors? Calculate how much money and energy you spend every year because of no/poor insulation. And what about summer? Is there any affordable way to kill two birds with one stone? Is having a house warm in winter and cool in summer on tight budget possible? Well, it is certainly not true that you should change your windows and doors in order to save energy. With these seven wallet-friendly insulation solutions, you can be sure you will save money by saving energy, getting at least one step closer to making your home truly green. Applying sealants or installing weatherstripping is the easiest and cheapest way to insulate your doors and windows. In both cases, insulation requires you to choose a proper sealant or weatherstripping and prepare the surface on which they will be applied. The types of sealants include an acrylic latex sealant, butyl rubber, silicone, acoustical, foam and a polysulfide sealant. On the other hand, there are various types of weatherstripping such as a tape, gasket, tubular, strip, and compression ones. The benefits of blackout curtains are threefold: they can block light, reduce the noise level and save energy by 25%. Blackout curtains are fairly inexpensive. However, by making your own curtains, you can save a decent amount of money. Buy blackout liners in any haberdashery store and add them to your existing curtains. This article explains how to easily install blackout curtains without much effort made. Installing cellular shades is another effective and inexpensive way to save energy. Dead air pockets built into cellular shades trap the cold or hot air keeping you more comfortable during whole year. 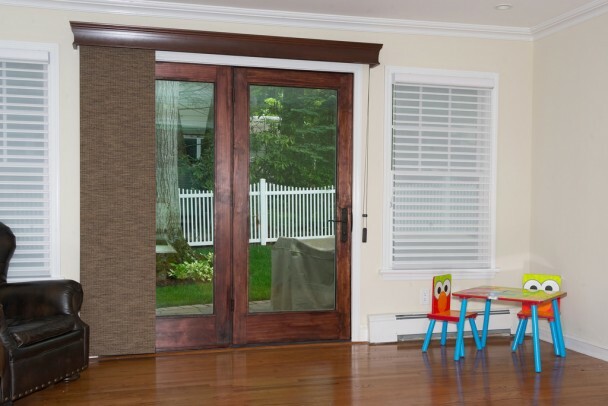 Depending on the insulation level you want to achieve, you can choose cellular shades with single or double cell fabric. Double glazing windows are an ideal insulation solution during both summer and winter. During cold days, heat loss in minimized, while in combination with solar control window films, double glazing windows reduce heat in summer. You can cut back on air conditioning and heating costs with this kind of insulation. In a recent chat with the people from a Sydney-based company specialised in double glazing, it was brought to my attention that you can reap the benefits of double glazing windows without replacing your windows. An additional layers can be installed to your existing windows, a benefit worth considering. Draft stoppers are filled fabric tubes placed on windowsills or under a door to prevent air leakage. Not only are they are affordable, but you can find them in any pattern you like. There are even cute animal-shaped draft stoppers. They can become a part of you room design. You can also have a DIY project and make draft stoppers yourself. Solar screens are a type of window mesh screens designed to block heat during hot summer days. According to estimates, solar screens can reduce the temperature up to 15 degrees in warmer climates. 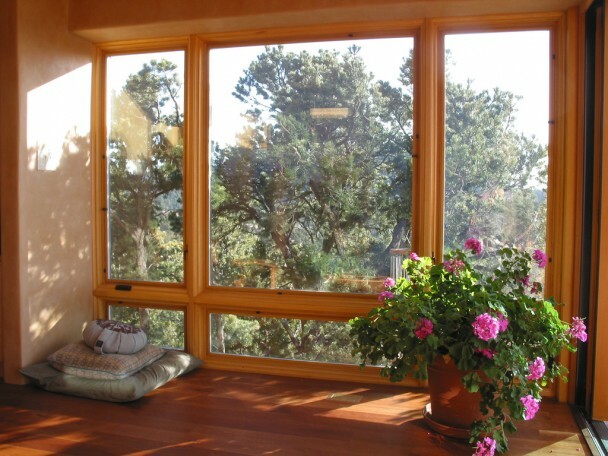 Additionally, they can block UV rays protecting furniture from fading and they reduce glare coming in through windows. They are available in different fabrics and colours. Storm panels can reduce heat loss by up to 50%. They come in two types: exterior and interior storm panels. When it comes to exterior panels, they can be single and combination storm panels. Unlike single storm panels, combination panels consist of two windowpanes and a permanent screen over the window, which allows you to slide one of the panes up and the screen down during summer. Interior storm panels are suited for windows with awnings, they cost less than their exterior counterparts and they can be installed using a kit.